The Sam Power Biennial Award for Excellence in Literacy Education is funded by the family of the late Sam Power and hosted by the Darling Downs Regional Group of ACE. 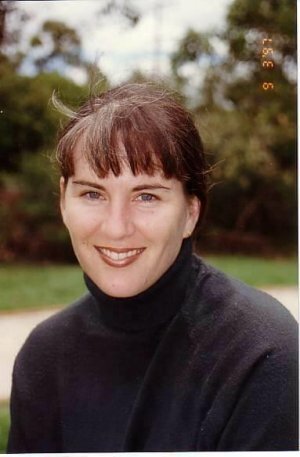 At the time of her death Sam was a valuable member of the Darling Downs ACE Committee and an advocate of boys’ literacy. This is a Queensland award developed by ACE, in association with the English teachers Association of Queensland (ETAQ) and the Australian Literacy Educators’ Association (ALEA). 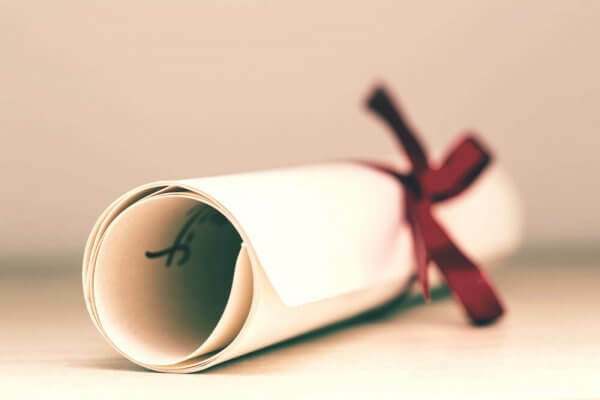 The award consists of: $500 in cash; a certificate acknowledging the continuous professional learning of the award recipient, one year membership to ACE and one year membership to each of ETAQ and ALEA. Dr Henderson has been an educator for more than 40 years, having worked in recent years in the tertiary context and before that in secondary schooling and in early childhood. She currently holds an honorary appointment at the University of Southern Queensland. 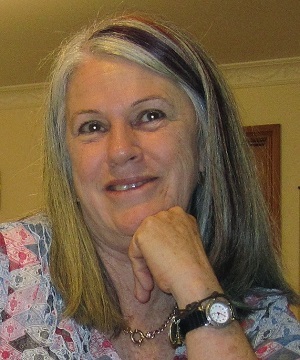 Despite having retired from full time employment, Robyn is still researching, writing and supervising doctoral students. She continues to work as the external examiner for a Doctor of Education program in an overseas university and she is a Principal Fellow of the Australian Literacy Educators’ Association. This year’s oration will begin by looking back to Sam (Sandra) Power’s legacy – her interest in critical literacy and the education of boys. It will then consider how the current educational climate, with its predilection for standards, accountability and productivity, has changed the work of teachers and teacher educators. Dr Henderson will use examples from her two decades of research about the learning of literacies to illustrate some important considerations related to student and teacher diversity. In using the learning of literacies as an example, the oration will conclude with some thinking about moving forward.